Please bear in mind that hide is a natural material, not a man-made product, so there may sometimes be minor visual inconsistencies in its appearance. That’s why every pair of shoes we make is original. The structure of the leather can also vary in different places even on the same hide, so sometimes it’s a challenge to make the left and right shoes a perfect match. 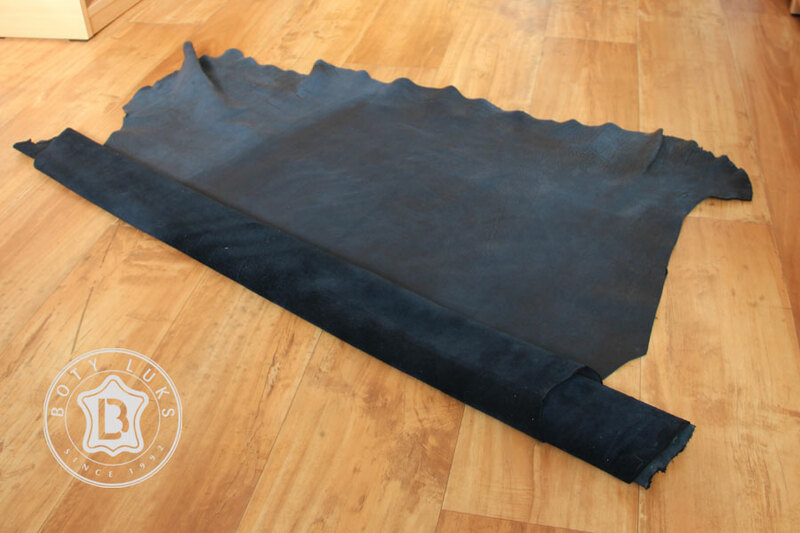 :-D.
Leather is a lay expression for a hide material which is a tanned pelt, predominantly from mammals, from which the outer hair is removed during the tanning process. 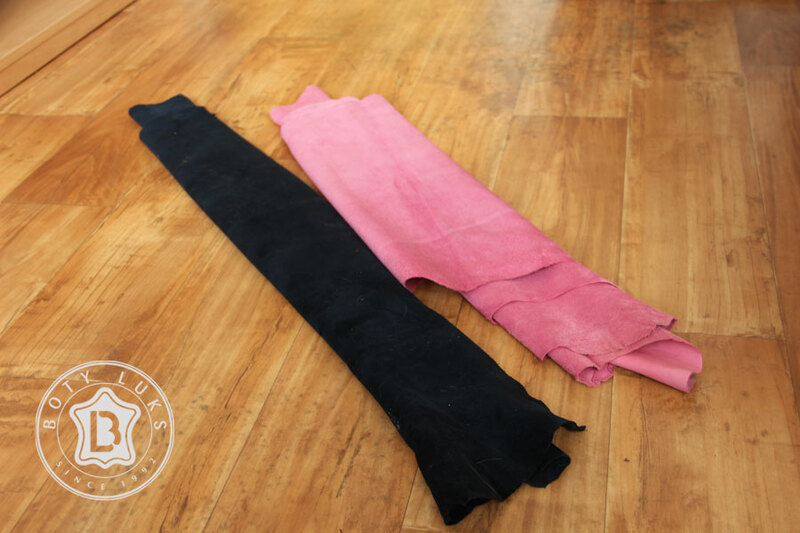 The hides that we use are suitable for barefoot footwear manufacture. They are precision-processed to produce a smooth, velvety surface. 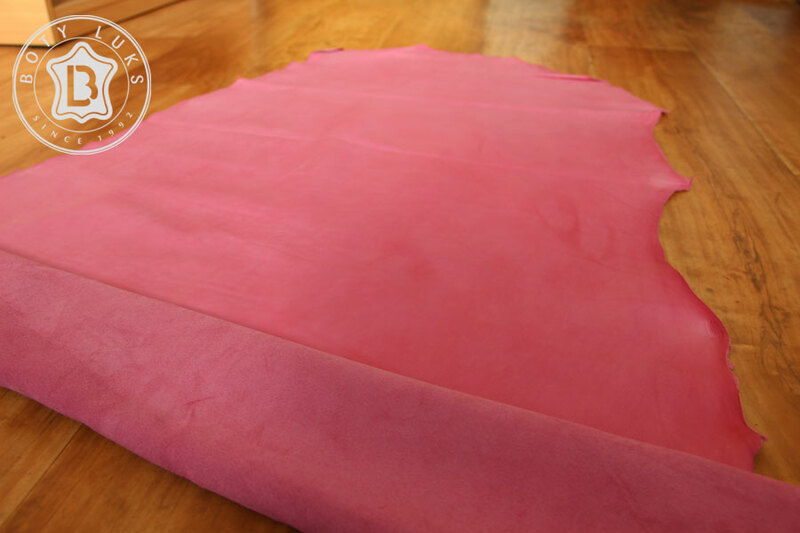 This results in a slightly darker and more finely-textured leather.